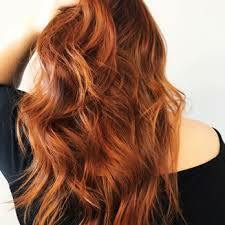 We don’t just want gorgeous, multi-dimensional great colour, we want our colour to promote hair health. A pretty colour with over-processed and tired looking hair isn’t going to cut it. 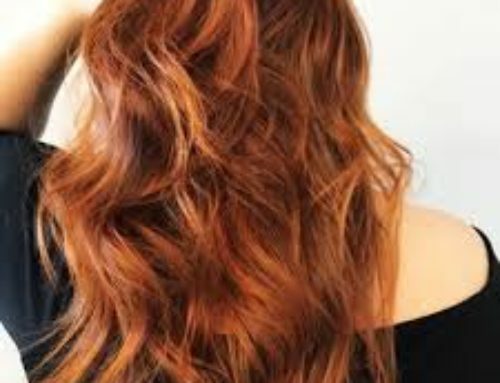 The biggest trend is hair colour now is healthy hair colour. We now have a better understanding of many of the ingredients that have been used in colour now than we used to have. We are happy to say thanks but no thanks to ammonia (used in industrial cleaning products), PPD (recently flagged as a key ingredient to avoid in hair colour products by breast cancer researchers in the UK), and parabens and phthalates which, alarmingly, have been linked to some problematic on hormones. These days we are looking for colour which is beautiful and utterly brilliant. Think au naturel glossy strands in a colour which is perfect for you. Great colour needs to give us fabulous, confidence-boosting salon colour, it also needs to cover every one of those stubborn greys, and it needs to give us naturally healthy-looking condition too. 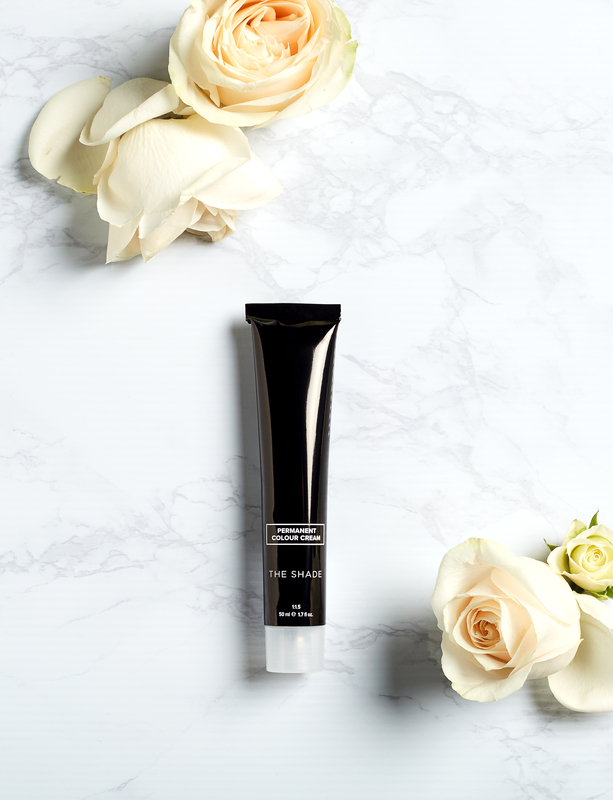 The Shade’s permanent colour cream performs 2018 style. Great colour on many levels – results, ingredients, smell (!). But how? To explain we have to delve into the science of colouring and colour application. Out with the old harsh chemicals. Colouring is something you might do regularly, and if you are covering greys then you probably colour frequently. Every time you colour you are exposing your hair and the skin on your scalp to the ingredients in the colour formula. 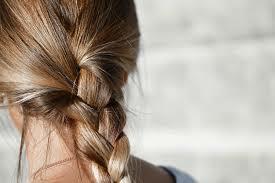 Many hair colour brands contain some harsh chemical ingredients such as ammonia, PPD, parabens and phthalates. Today we have a better understanding of these ingredients and their unwanted health effects, which include allergic reactions and adverse effects on our endocrine system (hormones). These chemical ingredients are out-dated and unnecessary. There are better performing ingredients available today which are gentle and stable, and which deliver salon quality colour – so look for them and colour with confidence. In with the new powerhouse botanicals. While you’re soaking your hair and skin in something for 30 minutes, why not supercharge the health and condition of your hair with an intensive botanical treatment? Our permanent colours are full of Argan oil, Aloe Vera and Ginseng root extract and deeply moisturise, soothe, nourish your hair as well as supporting hair growth. These botanicals leave long-lasting benefits which help support your hairs condition and health, leaving you with au naturel healthy, beautiful non-fried hair. Italian made if you are discerning (of course you are). Italian colour technicians have deepest expertise and most advanced R & D in the industry. The EU has the strictest beauty manufacturing and ingredient regulatory standards, ensuring high quality ingredients and products.